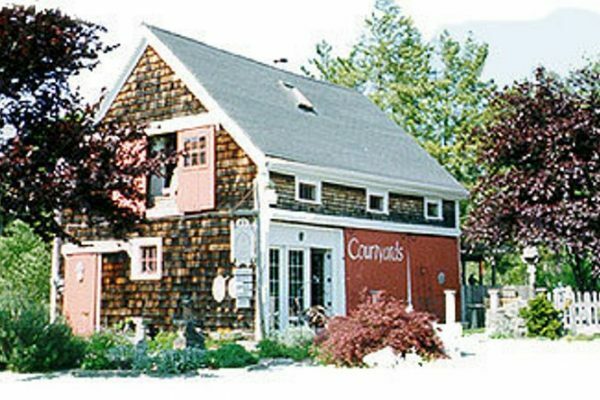 Courtyards ltd. Set in a tranquil, country coastal village, Courtyards is a nationally recognized shop that showcases and sells the work of artisans from across the country in pottery, jewelry, wood, glass, metal, stone and pure whimsy. The gardens surrounding the shop overflow with original cast stone sculpture (created and cast by Courtyards) and eye-catching eccentricities. 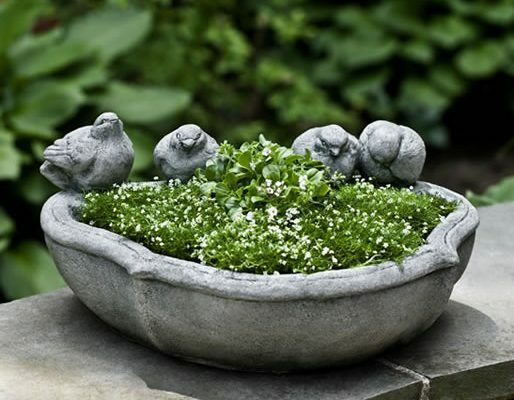 All handcrafted items at Courtyards are free of sales tax. Yeah! Welcome to Courtyards new website!